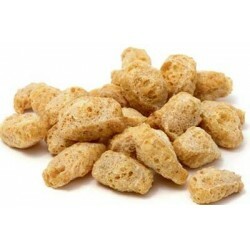 We do not store wholesale packages, they are ordered after prepayment and delivered within 2-3 weeks. 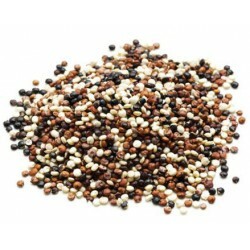 Quinoa is nutritious on its own, therefore does not necessarily need to be mixed with something else. 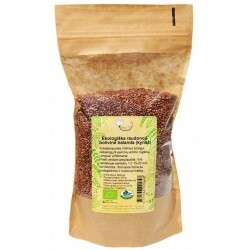 Red quinoa is nutritious on its own, therefore does not necessarily need to be mixed with something else.Quinoa is similar in texture to couscous. 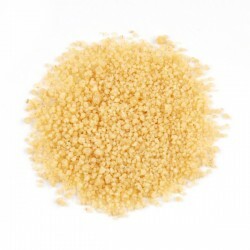 Traditionally couscous is made from semolina (less often from coarsely ground barley or millet). This couscous boils very quickly, can be steamed easily too. 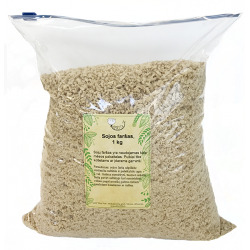 Perfect for making porridges, soups and various baked goods. 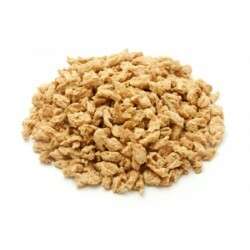 Oats have light, delicate flavor and are very filling. Protein source. 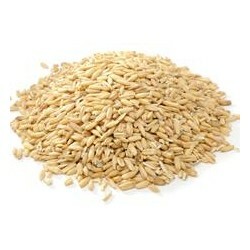 Oats have light, delicate flavor and are very filling. Satur daudz šķiedrvielu. Proteīna avots. 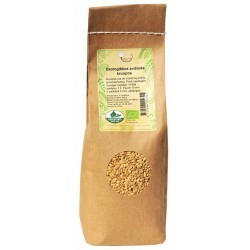 Piemēroti putrai, cepumiem un citiem ēdieniem, gatavojot auzu pienu. 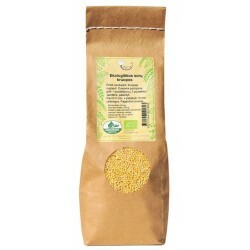 Organic Bulgur wheat groats are a form of wheat that has been parboiled, dried and separated from its bran. 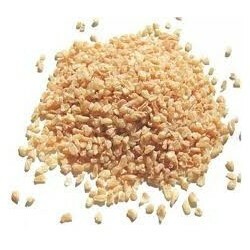 Groats boil relatively quickly and remain nutritious. 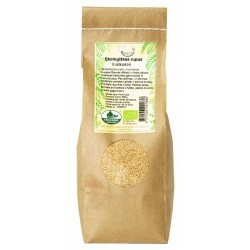 Organic Bulgur wheatgroats are a form of wheat that has been parboiled, dried and separated from its bran. 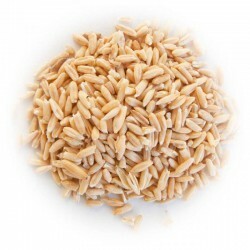 Groats boil relatively quickly and remain nutritious. 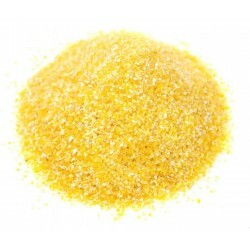 Corn grits are coarsely ground bits of corn. 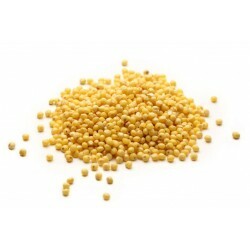 Corn grits are used to make polenta, which is one of the oldest dishes in Italy. Polenta is an easy dish to make; it can be prepared as a porridge, or it can be prepared to be firm and baked in an oven or on a grill. 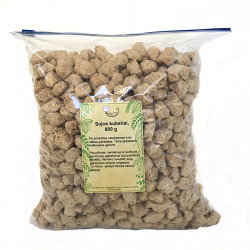 Soy mince are used as a substitute for meat. Kvinoja (bolivian balanda) - nav pākšaugs, tā pati par sevi ir visaptveroša pārtikas kultūra! Bolīvijas balanda (angl. 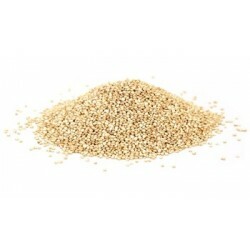 quinoa -kvinoja) - kvinoja nav pākšaugs, jo tai pašai par sevi ir visaptveroša uzturvērtība ! Bolīvijas balanda (angl. 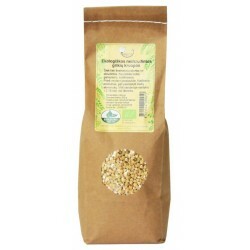 quinoa -kvinoja) - kvinoja nav pākšaugs, jo tai pašai par sevi ir visaptveroša uzturvērtība! 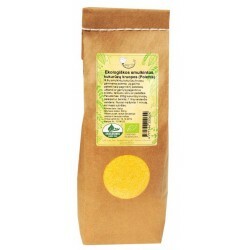 Bolivinė balanda (angl. 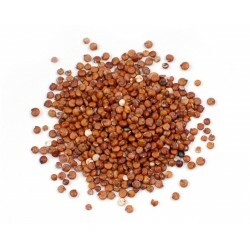 quinoa - kvinoja) - kvinoja nav pākšaugs, jo tai pašai par sevi ir visaptveroša uzturvērtība! 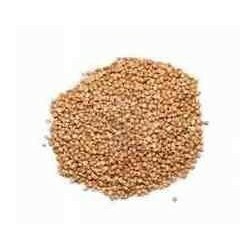 Unroasted buckwheat groats have a slightly milder flavor than roasted ones. 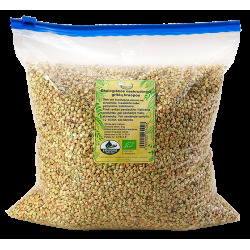 Buckwheat is a relatively quick boiling, gluten-free groats. 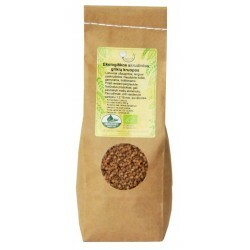 Organic buckwheat is grown in Lithuania. This product is slightly roasted. 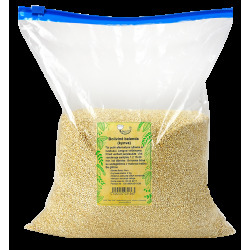 Can be used to make porridges, garnishes, stews.